Ed Policy, an executive with significant sports and legal experience, is in his first year as the Green Bay Packers’ chief operating officer and general counsel, a position he was promoted to Jan. 17, 2018, after serving six years as the organization’s vice president and general counsel. Policy, who started with the Packers on Aug. 1, 2012, has an extensive background that includes work in professional football with the Arena Football League and NFL, and broad legal experience with litigation, sports labor relations, sports facility construction and commercial real estate. In addition to directing the corporation’s legal affairs, Policy represents the Packers at the NFL level on legal matters and leads the organization’s communications, marketing and fan engagement, sales and business development, security, and development and hospitality departments. Policy also leads the club’s endeavors to develop Titletown, a nearly 45-acre mixed-use real estate development immediately west of Lambeau Field. Titletown is designed to maximize its unique location to attract visitors, spur regional economic growth, offer amenities to residents and complement the greater Green Bay area’s draw as an excellent location to live, work, play and visit on a year-round basis. A chief component of the development spearheaded by Policy is TitletownTech, a joint venture with Microsoft that will consist of a venture capital fund, an innovation lab and a new venture studio. Policy’s professional sports experience includes nine years (2001-09) with the Arena Football League, including a period (2008-09) in which he served as commissioner, president and CEO. He also served as deputy commissioner and president (2006-08), chief operating officer (2004-06) and executive vice president – strategic league development and legal affairs (2001-04). During his tenure with the league, he oversaw all business and operations of the AFL, including strategic development, legal affairs, sales, finance, marketing, broadcasting, digital media, football operations, labor relations, events and human resources. Policy also served as an executive consultant with the NFL (2009-10), a position in which he advised and assisted NFL senior management in strategic and development matters and also worked with senior executives on special projects within various business areas. Before joining the Packers, the 47-year-old Policy served as president of a fully funded startup company developing a sports media and entertainment property. He had served in that role since September 2010.  Earlier in his professional career, Policy practiced law at Thompson Hine LLP in Cleveland (1999-2001), where his work included litigation, sports labor relations, sports facility construction and commercial real estate, and also at Heller Ehrman in San Francisco (1994-99). He is a member of the state bars of California and Ohio, and a member of the Sports Lawyers Association. He is a three-time recipient of the SportsBusiness Journal’s Forty Under 40 Award in recognition of his achievements in sports business, and a member of the Forty Under 40 Hall of Fame. A Midwestern native, Policy was born Oct. 6, 1970, and raised in Youngstown, Ohio. He earned a bachelor’s degree with honors in accounting with an emphasis in finance from the University of Notre Dame in 1993 and a law degree from Stanford University in 1996. In the Green Bay community, he serves on the boards of directors of the Brown County United Way, the Greater Green Bay Community Foundation, the Greater Green Bay Convention and Visitors Bureau and the Green Bay YMCA, as well as on the community leadership council of Achieve Brown County. He and his wife, Christy, have two sons, Carmen, 10, and Luke, 7.